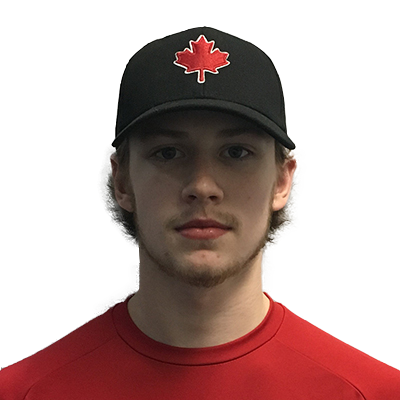 Jordan Pomeroy (Placentia, NL) and his Junior Men’s National Team teammates are in Innerkip, Ontario this weekend (May 19-21) to participate in the Annual Victoria Day Weekend Men’s Fastball Tourney. The Softball Canada Junior Men’s National Team had Fitness Testing at the Play Ball Academy in Kitchener, Ontario Friday morning and the team ran a Clinic for Minor Ball Players Friday evening in Tavistock, Ontario before their exhibition double-header Friday night. Team Canada (JMNT) are in Pool A with Innerkip Eagles, Nith River Monsters and Team Bigman (Manitoba). 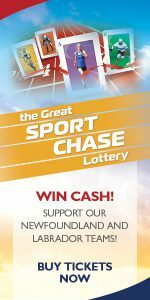 Softball NL Would Like To Take This Opportunity To Wish Jordan Pomeroy And The Entire Softball Canada Junior Men’s National Team The Best Of Luck This Weekend In Innerkip, Ontario! Team Canada (JMNT) 1-1 Record After Day 1. Team Canada (JMNT) 1-2 Record After Day 2. Team Canada (JMNT) 3rd In Pool A. Team Canada (JMNT) Won ‘B’ Division Final. Team Canada (JMNT) Finished With 3-2 Overall Record.